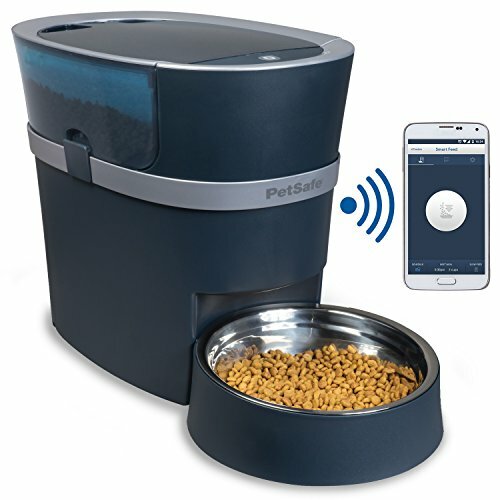 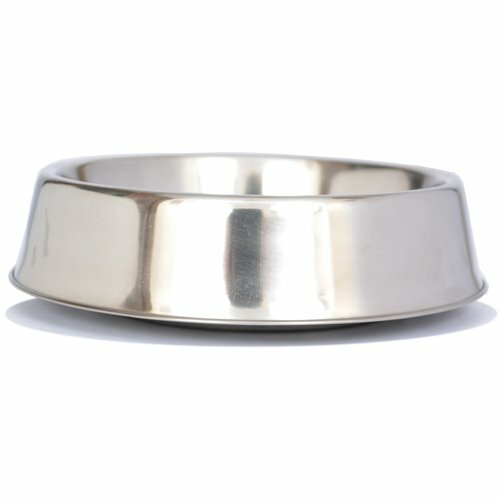 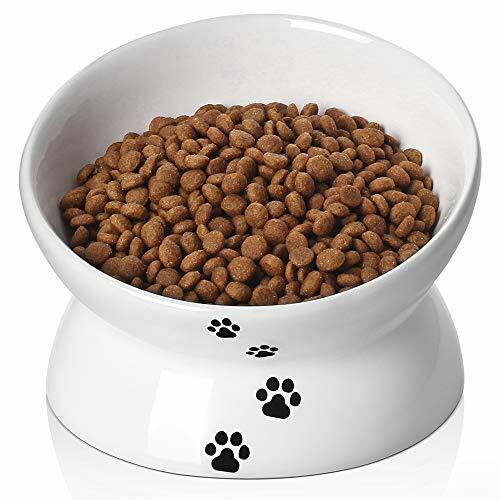 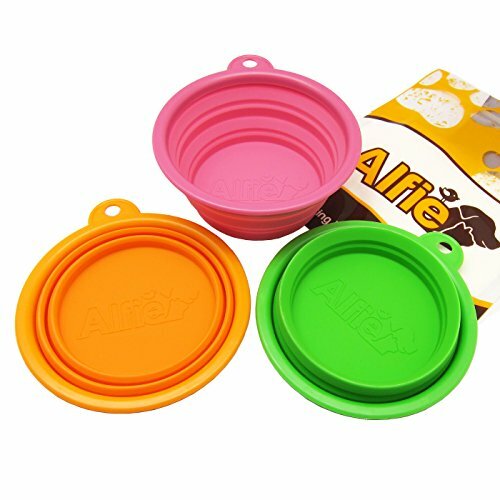 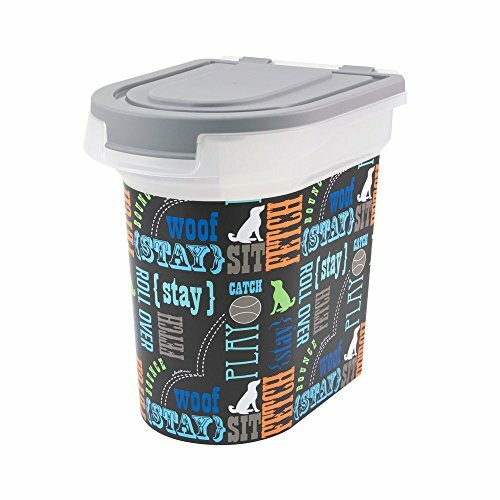 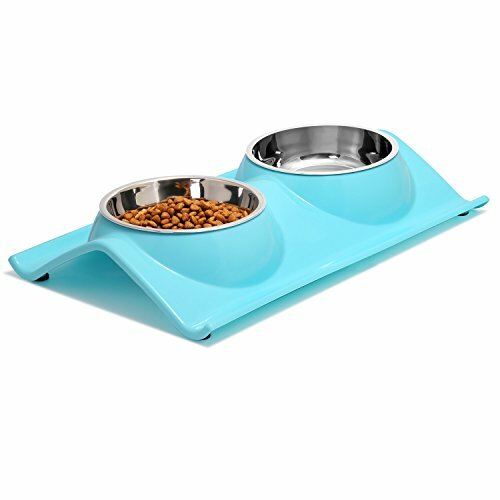 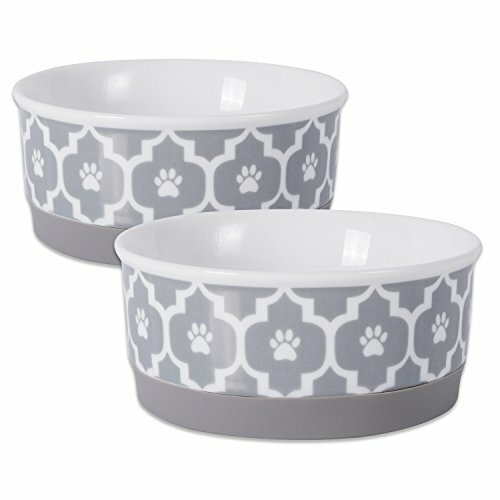 Offer your pet's favorite food in her very own bowl. 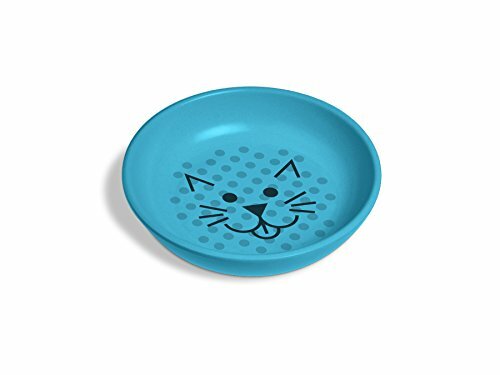 Low-profile bowls work best for kitties that may be susceptible to whisker fatigue. 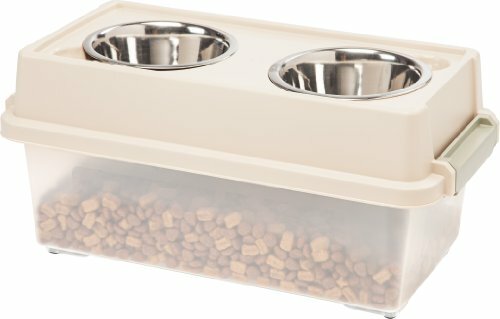 A deeper More... bowl may work better for cats with a different feeding style. 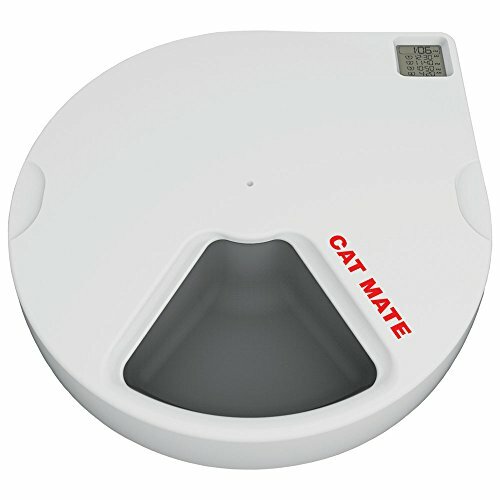 Offer raised bowls for older cats or those with health problems. 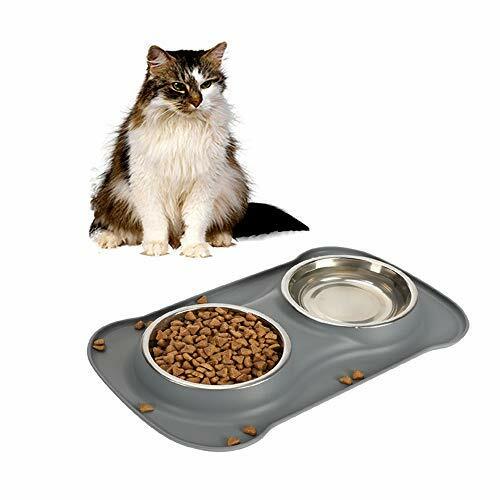 Heavy bowls work best for bigger cats with enthusiastic feeding habits. 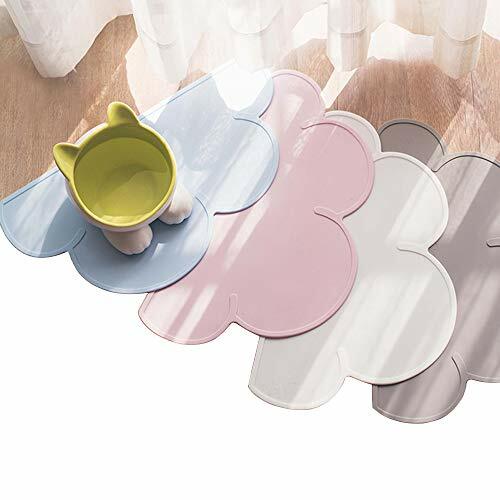 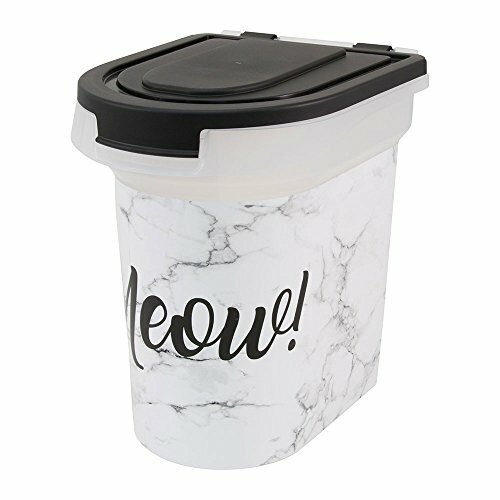 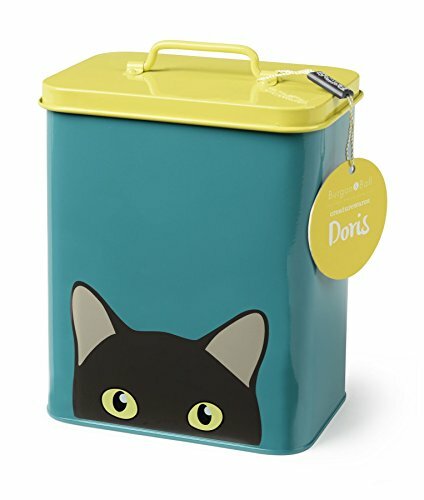 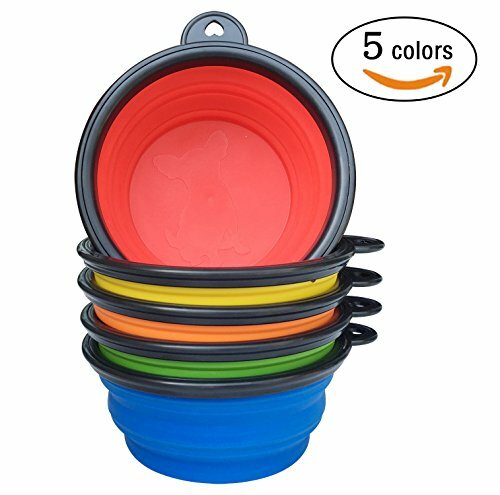 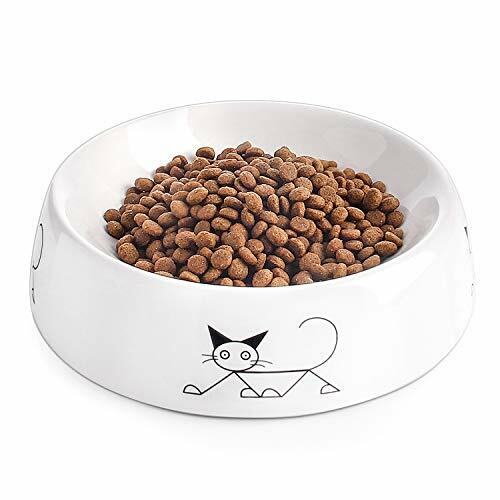 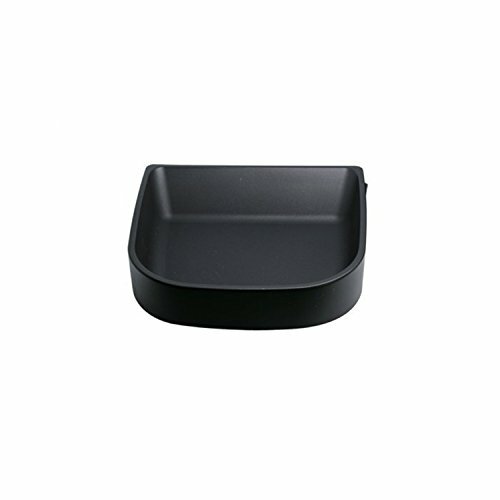 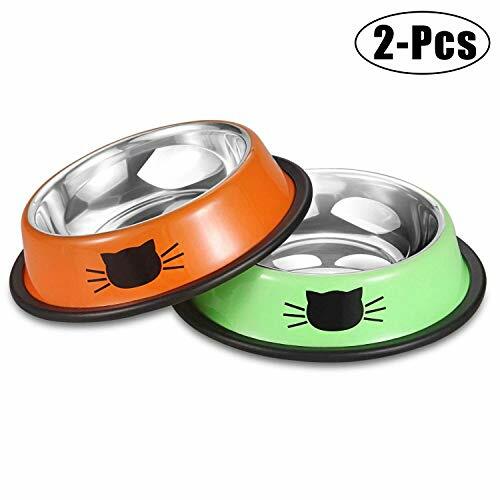 We've got a huge selection of cat food bowls for every need. 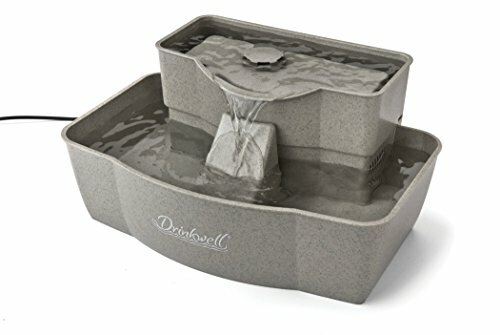 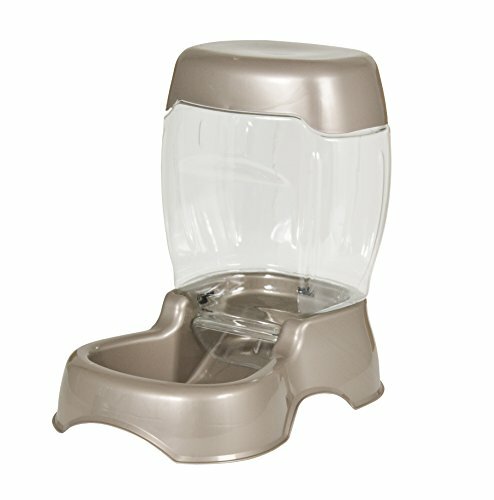 Water bowls including popular water fountains and the corresponding filters are here, too. 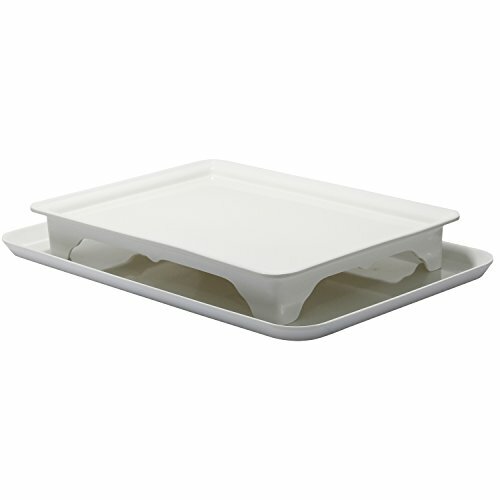 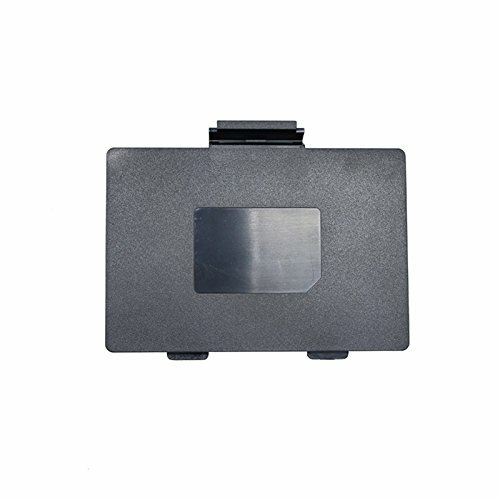 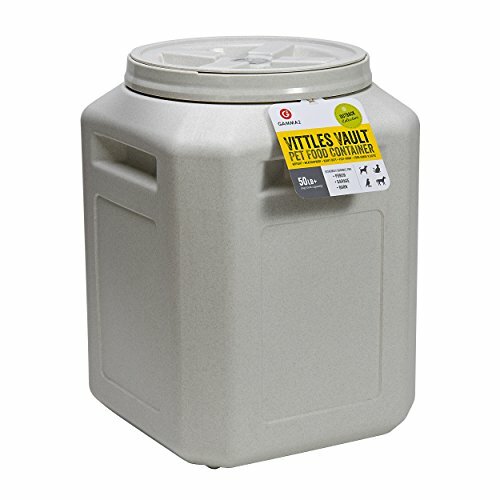 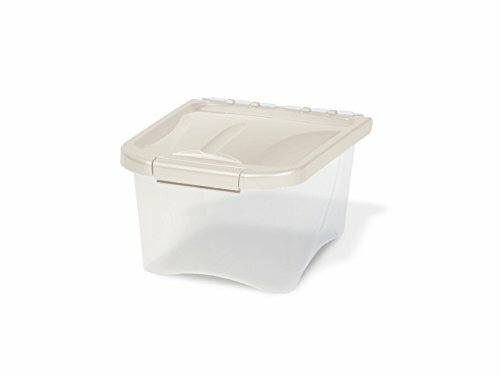 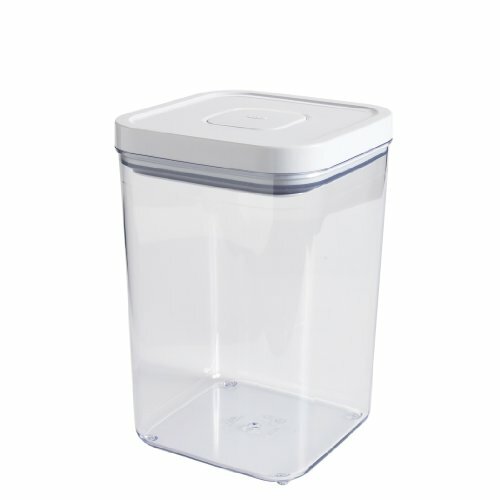 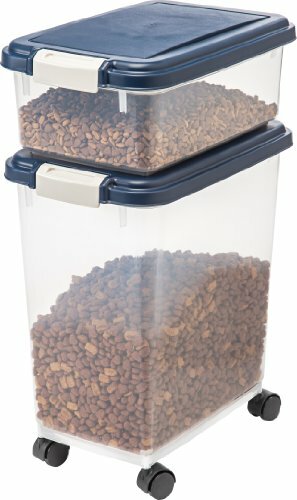 Automatic feeders for even distribution over time and cat food storage solutions round out the selection. 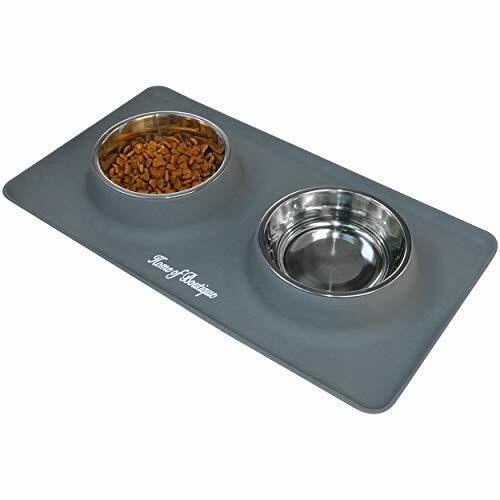 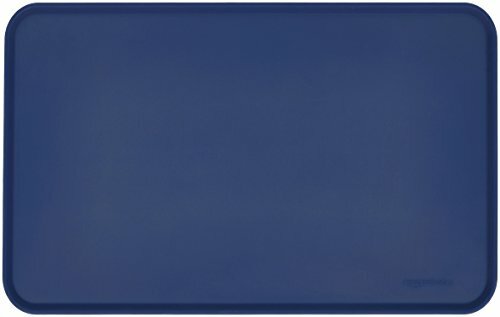 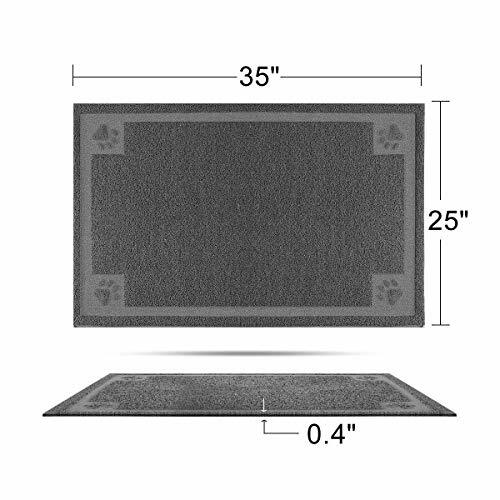 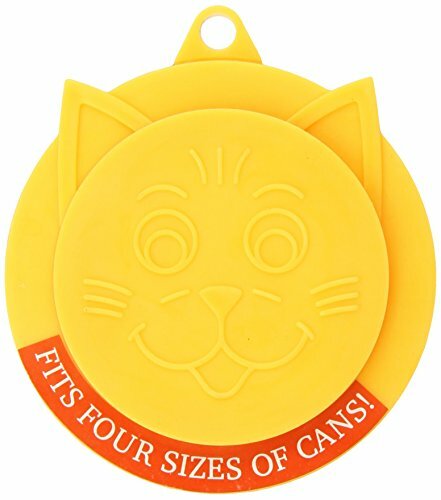 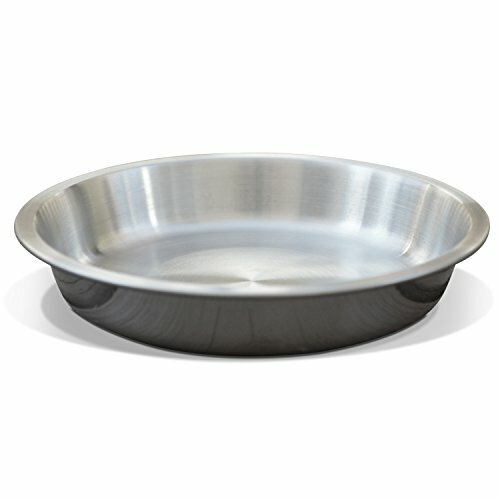 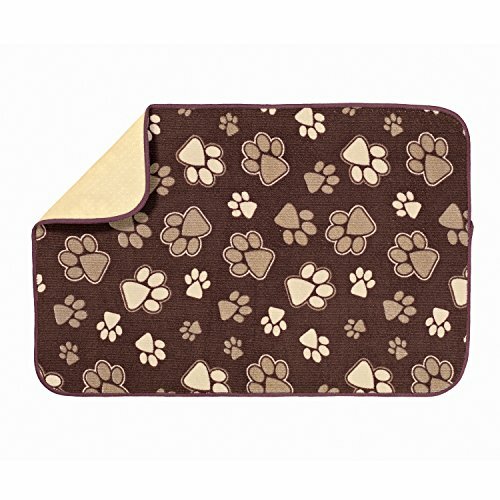 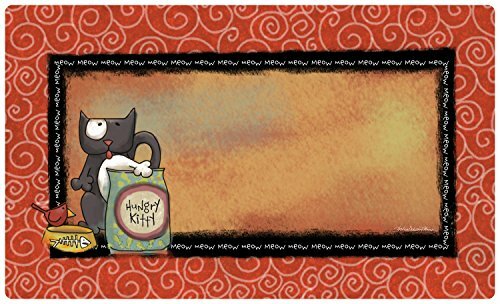 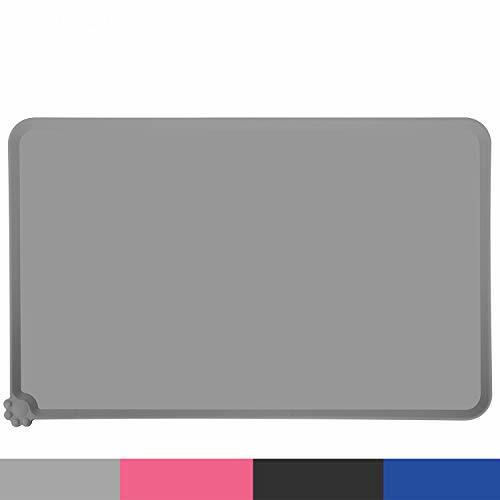 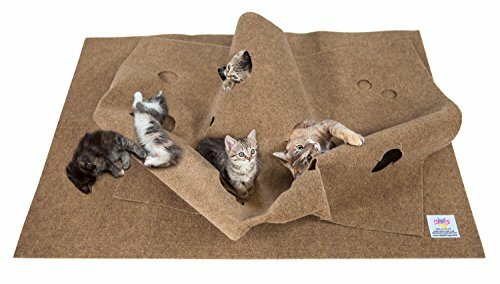 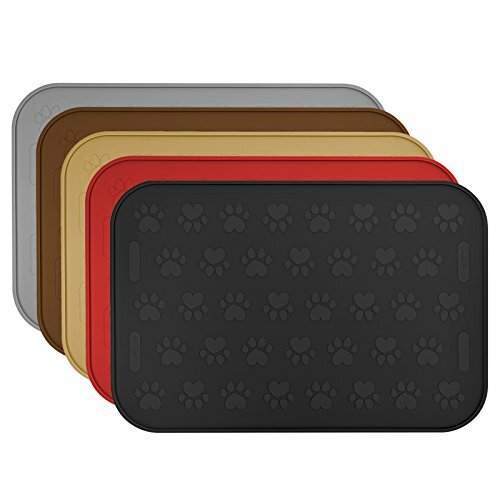 Kitchen Basics X-Large Anti-Skid Pet Bowl Mat, 14" x 21.5"
PetSafe Healthy Pet Water Station, Dog and Cat Water System with Stainless Steel Bowl, Small, 64 oz. 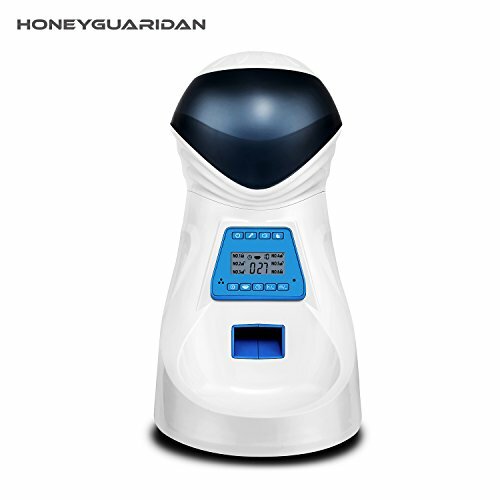 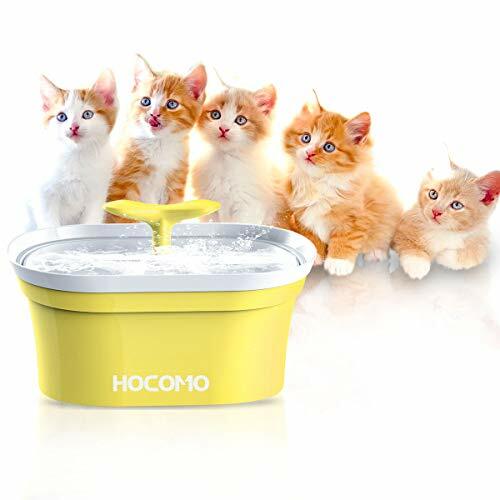 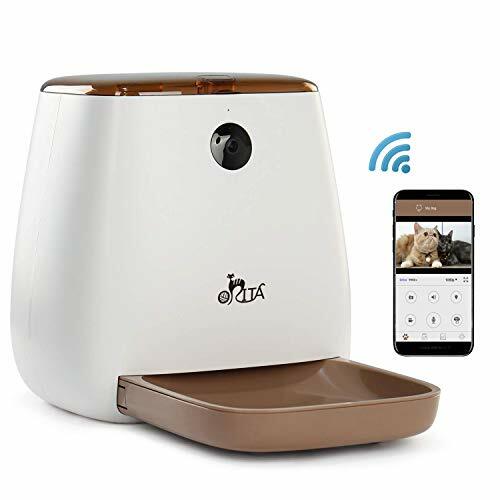 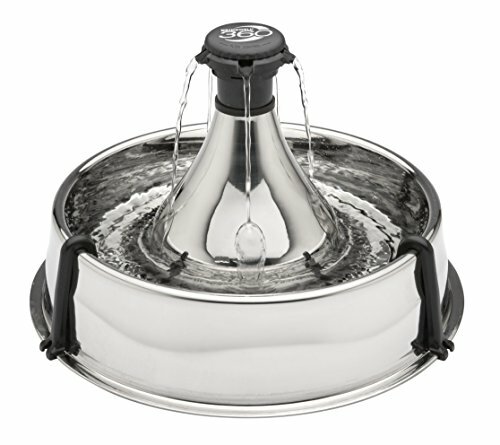 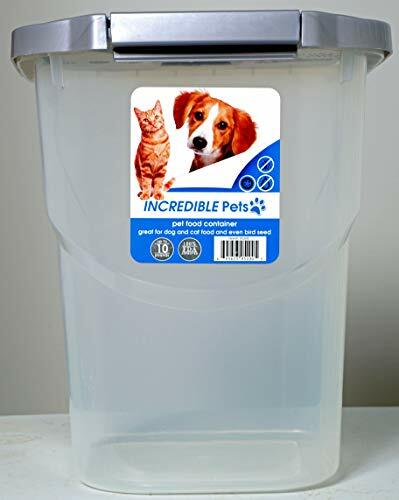 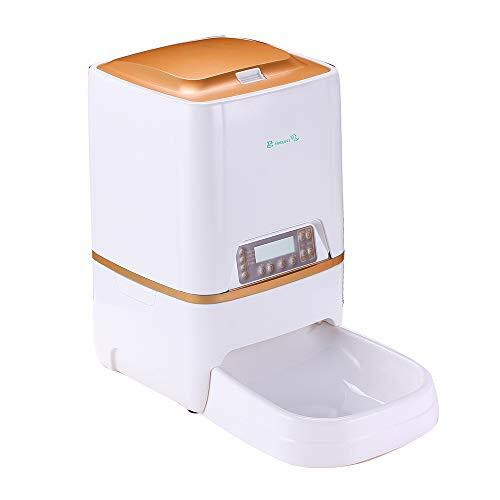 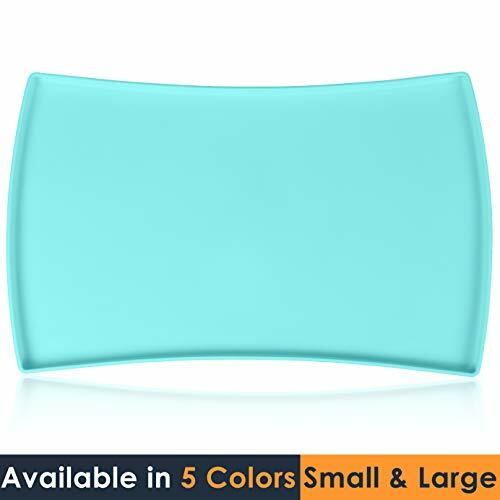 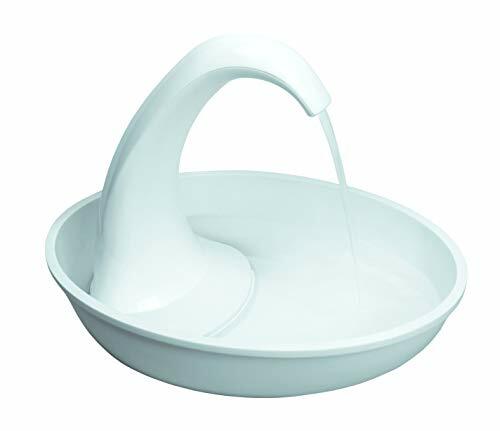 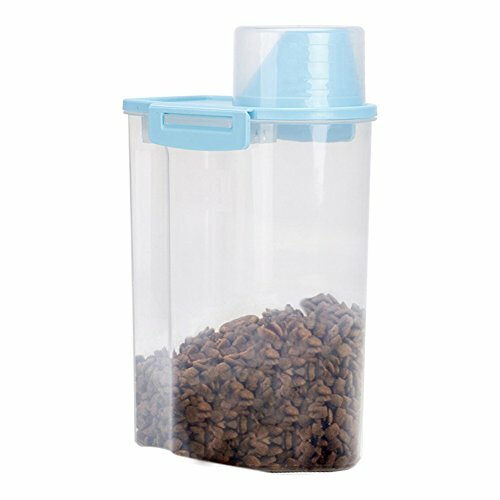 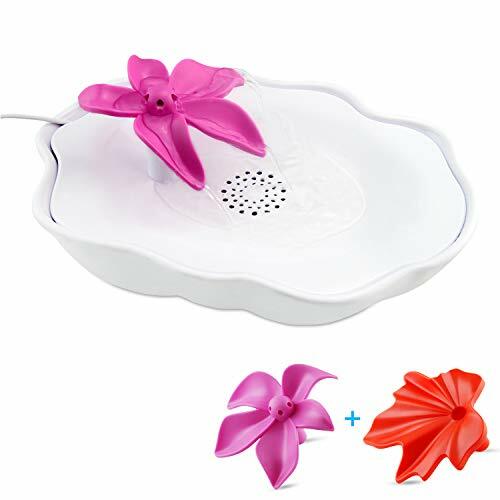 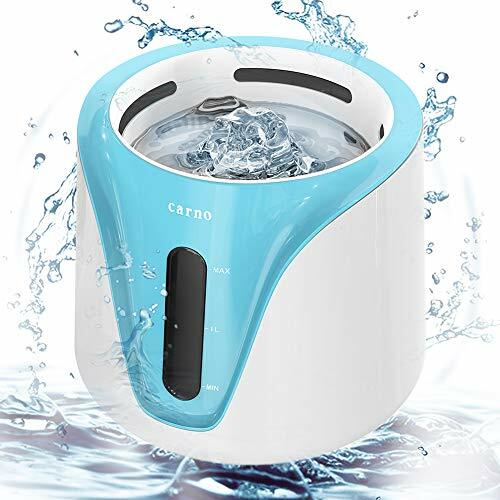 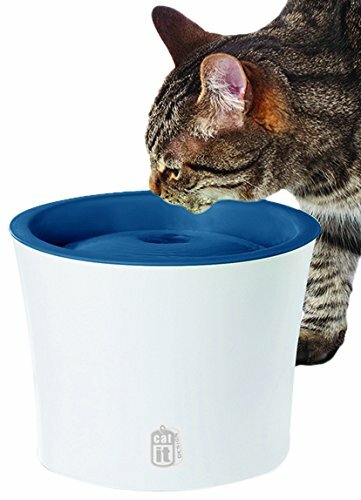 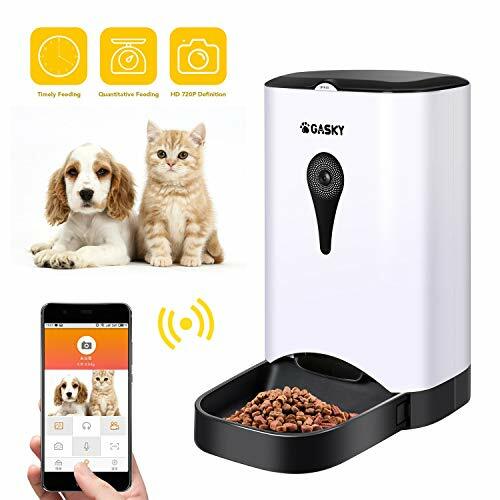 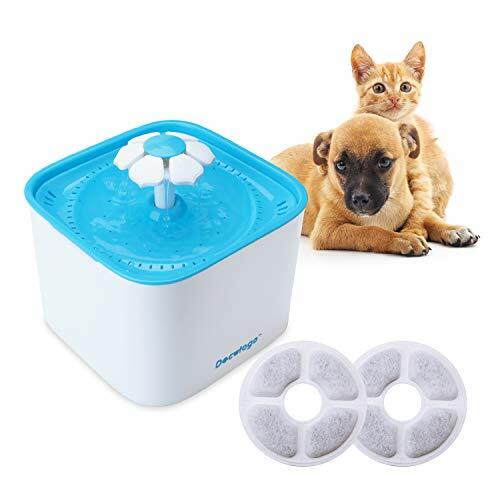 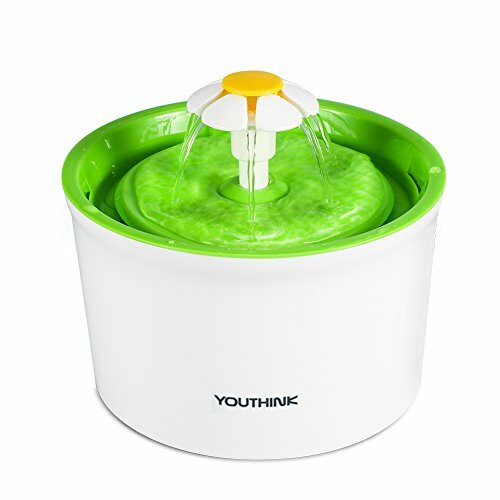 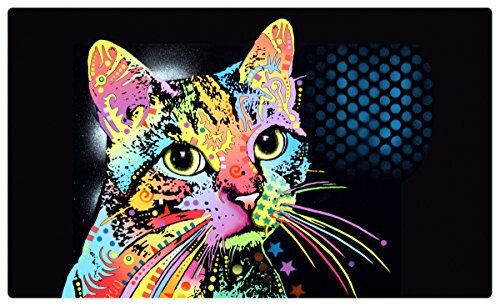 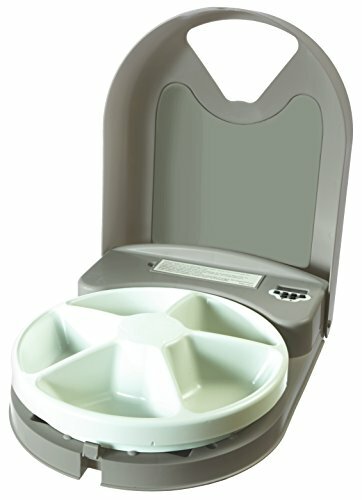 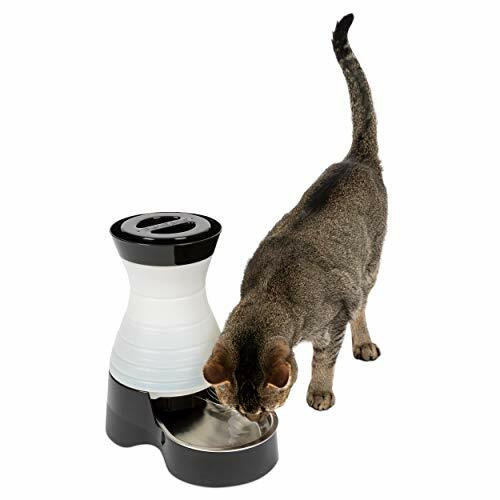 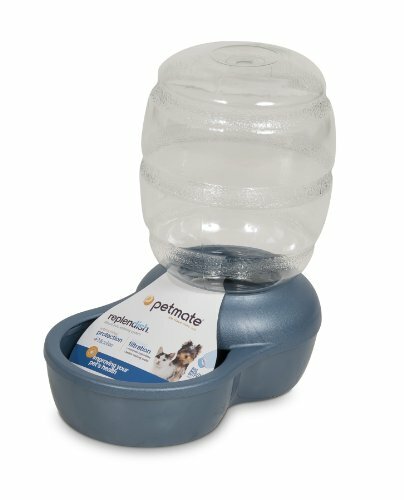 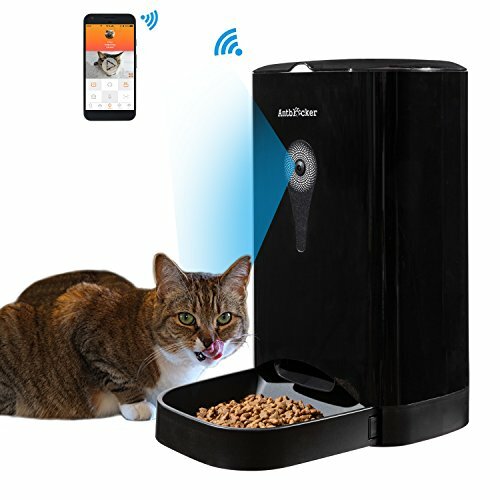 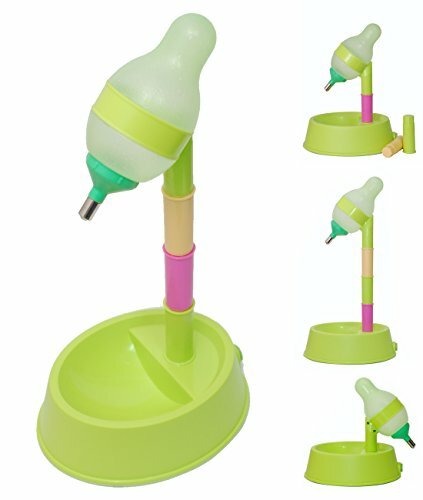 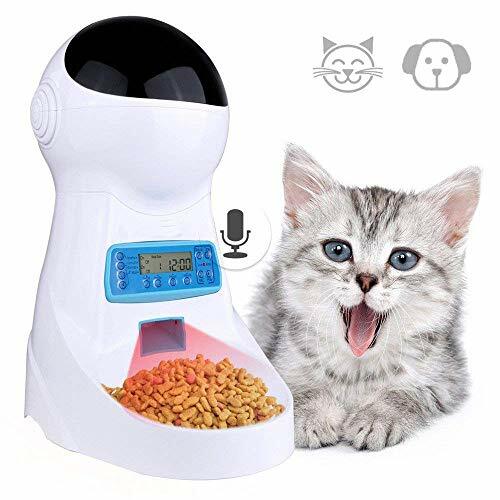 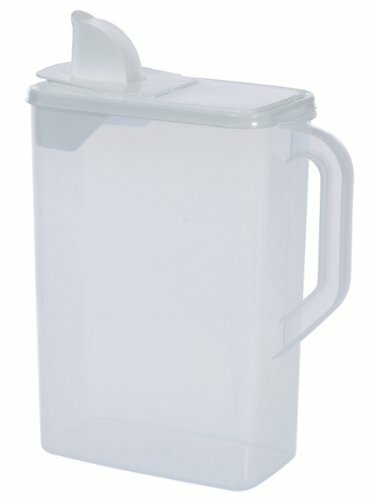 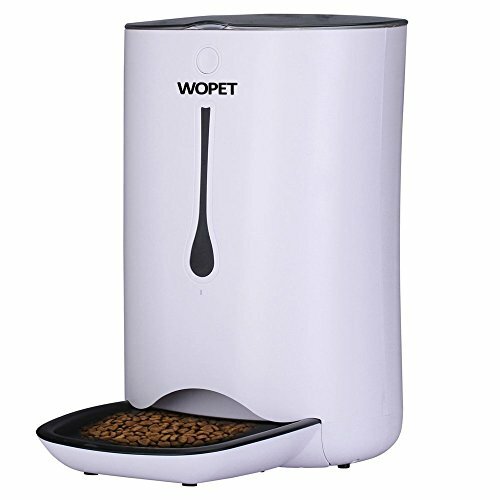 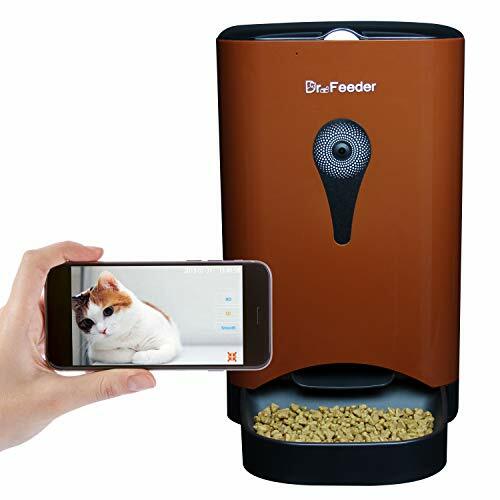 Pet Fountain Cat Water Dispenser - Healthy and Hygienic Drinking Fountain 2L Super Quiet Dry Burning-Resistant Protection Automatic Electric Water Bowl for Cats and Dogs.